Rock bottom prices on Discontinued and Overstock merchandise! Products get discontinued and overstock happens. When that happens, we at EPUFFER put those products on Last Call clearance, allowing you a final opportunity to buy your favorites of our popular and high-quality products before they're gone forever. 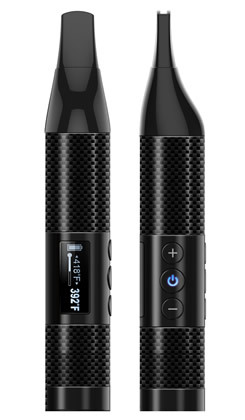 Vape juice, vape accessories, e-cigar supplies, replacement cartridges–they're all on sale. Everything in our Last Call section is marked down at least 50%, sometimes even 60% or more! Warranty: EPUFFER warrants all products sold under Last Call Clearance promotion to be brand new and free of defects in materials and workmanship for normal use and service for a period of (30) days from date of purchase. Products listed under CLEARANCE category may no longer function as intended, and advertised puff count is no longer guaranteed. As these are clearance products, they are all-sales-final. Please refer to our terms of sale and product warranty related to Last Call clearance items for further information. SAMSUNG 18650 2500MAH Battery - 2pcs. 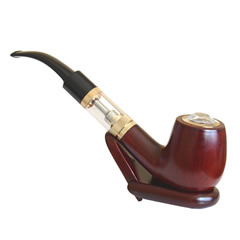 With the release of our newest line of e-cigarettes, we're phasing out some of our previous models. This means our remaining e-cigarette stock is at rock bottom prices. Cartomizer 5-packs are up to 60% off and still available in traditional tobacco flavor as well as popular flavors like coffee and strawberry and a sweets variety pack that lets you pick a flavor to suit your mood. 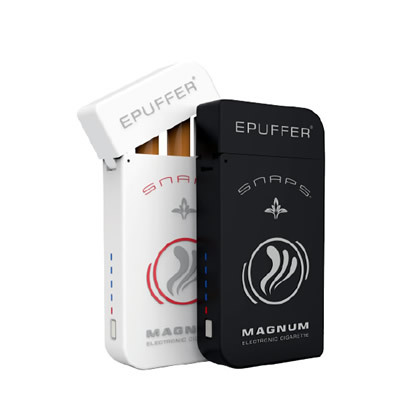 Our E-Cigar are always a best seller and we are always improving and updating our stock! 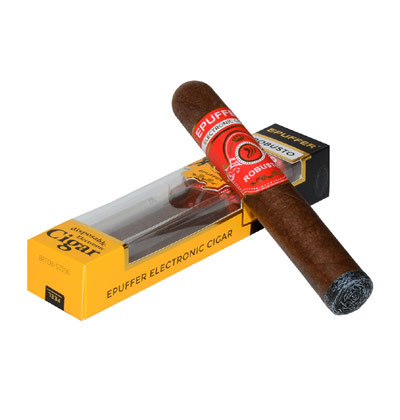 Now we've priced some of our Ecigars with discounts of more than 70%. In addition to flavored cartomizers, we've got a 5-pack of "blanks"–empty cartomizers that you can fill with with your favorite vape juice. This is your last chance to get our accessories for some of your favorite Ecigars so don't miss out! E-liquids are as essential to vaping as gasoline is to driving your car. We've got more than a dozen tasty flavors of our premium e-juice to choose from. All of your favorites are marked down considerably, so take advantage while you can! All of our ejuice is compatible with all brands and types of e-cigs and vaporizers, including e-cigars and e-pipes. You literally can't afford NOT to stock up!